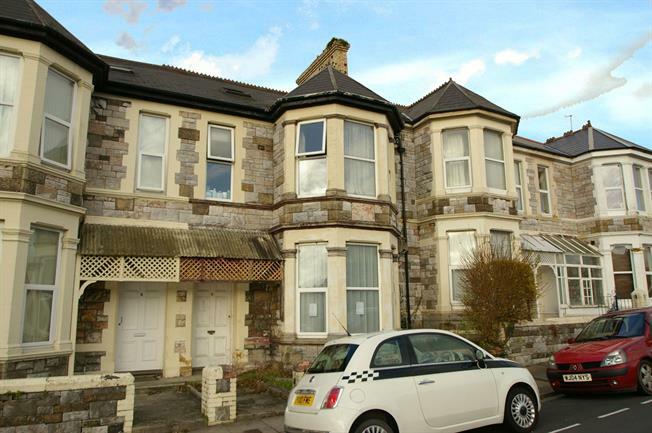 5 Bedroom Terraced House For Sale in Plymouth for Asking Price £230,000. Guide Price of 230,000 to 240,000. Situated within a short walk of the city centre and located in the heart of a popular letting area close to the university. A substantial bay fronted Victorian townhouse which is currently divided into two self contained flats and represents an ideal investment opportunity. 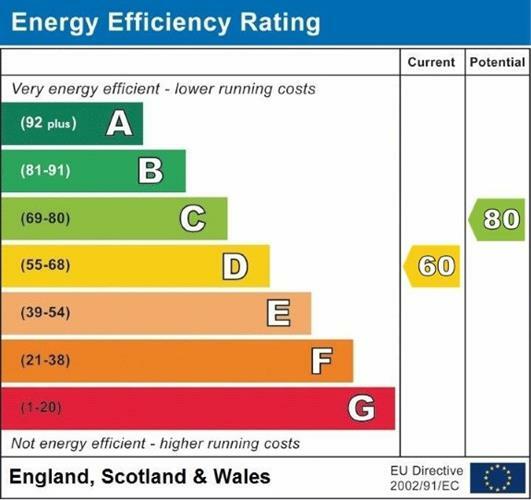 The flats both benefit from gas central heating and double glazing and provide spacious accommodation. The ground floor flat provides a large living room, fitted kitchen diner, shower room and generous double bedroom. The first floor flat offers four double bedrooms, living room, bathroom and kitchen. The property also boasts a large basement area that could subject to the necessary consents provide further accommodation. Stairs rising to the first floor. Storage cupboards and enclosed staircase leading to the basement. Double glazed uPVC window facing the rear. Radiator. Roll top work surfaces, one and a half bowl sink, space for oven, space for washing machine. Double glazed uPVC window with frosted glass facing the side. Radiator. Low level WC, single enclosure shower, pedestal sink. Stairs rising to the second floor. Double glazed uPVC window facing the front. A range of fitted units and worktops with integrated oven and hob, plumbing and space for a washing machine. Double glazed uPVC window with frosted glass facing the side. Low level WC. Radiator. Panelled bath with a shower over, pedestal sink. Double bedroom. Two Velux windows facing the front. Radiator. Double bedroom. Double glazed uPVC dormer style window facing the rear. Radiator. An enclosed walled garden at the rear with access to the rear service lane.